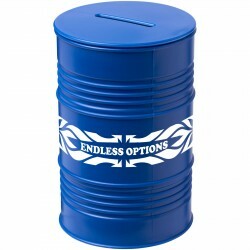 The possibilities are endless when you have saved for the rainy days and our collection of money boxes is a giveaway that you can gift to anyone while increasing the brand exposure of your business. 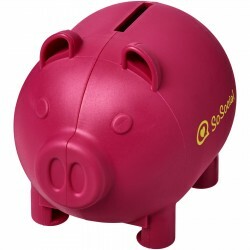 Products promoted at trade shows and other business functions vary from promotional stress balls to bicycle locks. 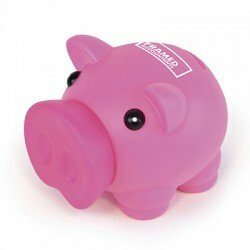 Bring home the bacon and accomplish your marketing goal quickly on these types of events with a custom branded money boxes for your customers or any charity representatives. 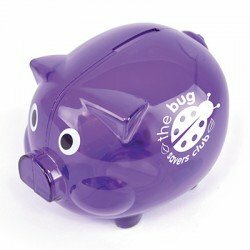 Each little piggy bank you hand out to prospects will all add up to a hands-on exposure of your business on each drop of a coin. 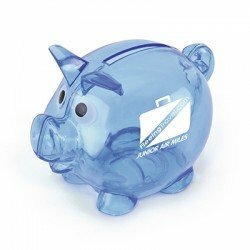 Get more value for your advertising money with a budget-friendly money bank that will live up to the expectations you set. 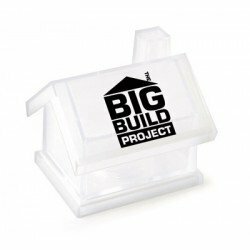 Drive your message across with a custom imprinted charity box that bears your charity logo and information. 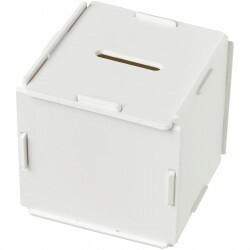 Money boxes are also a great way to get kids start investing for a summer payload, use an ATM money box, puzzle money box, or transparent piggy bank to sponsor school-related events that teach children the importance of banking and the value of money. Every impression that your money-saving giveaway will receive from your potential customers is like money in your pocket: the more exposure it gets, the more possibility they will come to you on the time of their need. 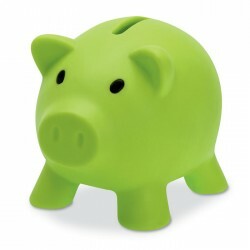 We carry a wide variety of branded money boxes and branded wallets. 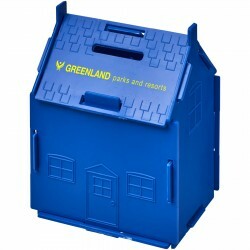 Whoever your target customers may be, whether kids, students, homemakers or office workers, you can find the one that will suit your need that you can also customise to perfectly represent your organisation. 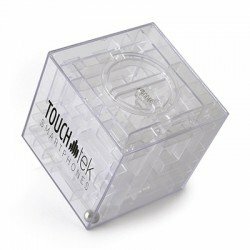 A great tool in aiding you on any of your marketing initiatives, it would make a fitting promotional giveaway for banks, candy stores, or any establishments. You can even hand them out to award your loyal employees. 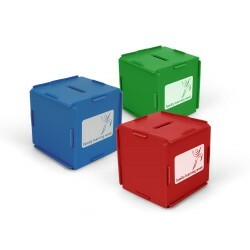 Check out our full range of corporate money boxes in all shapes, sizes, and colours. With a 4.8/5 score on Feefo, we still thrive each day on every customer to provide them with the best shopping experience there is. We aim to make all our customers happy and satisfied with their experience at Printkick, which includes providing them quality products at low-cost pricing and fast delivery times. If you have any queries at all about your personalised gifts, then get in touch with our friendly and capable customer support team over the phone, by email or on live chat. 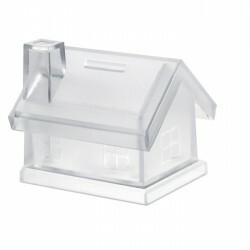 With more than 20 years working in the promotions industry, you can rest assured your custom designs are in safe hands! We know you are busy that is why we have simplified our order processing. All you have to do is select your product, upload your logo or artwork and we will do the rest! 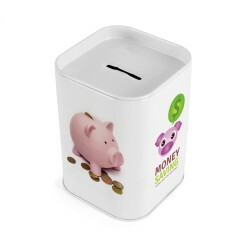 With a wide variety of money boxes, you can personalise with your branding, you will be glad to know that is not the only giveaway you can utilise for your promotion. Check out our beautifully categorised products to discover thousands of our products you can customise, from clothing to tech gifts up to printed travel bags and stationery and more. 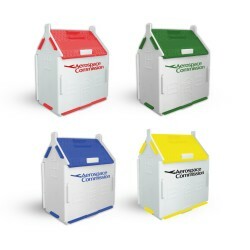 Get started today and have your merchandise incentives brought to your doorsteps in no time.